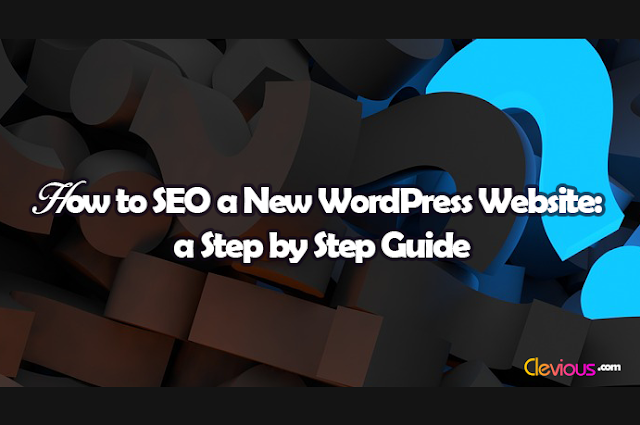 Right after setting up a new website with WordPress, a very important step, in which you should optimize your website for search engines, should be accomplished. This process of optimizing a website for search engines is known as SEO; short for “search engine optimization”. SEO is a very important condition for a website to receive those visitors who use search engines such as Google in order to find interesting content. SEO is a very vast field: some parts of it are so ambiguous that some people keep speculating on how search engines work and what their websites need to appear on the first pages. Luckily, if one concentrates on what’s clear about SEO on top of a good marketing strategy, the website may appear on the first page since search engines today are very sophisticated and are able to distinguish between quality content and bad content. Writing quality content / Optimizing content. Time, to see some real effects. In this article, I’m going to focus on the first condition. It may sound difficult to achieve, but in WordPress, most work can be done using ready-plugins and well-structured themes. Because website’s structures are different, SEO problems vary from website to website, consequently, it is difficult to identify them all in a single post. For this reason, the current guide will revolve around the basic steps only for a starting website. A sitemap's function is to clarify to search engines how your website is structured and notifies them of new articles. To create a sitemap in WordPress, you just need to find the right plugin which can do that for you. 3. Pick any plugin you want. I suggest using Google XML Sitemaps as it is efficient and simple. Basically, webmaster tools help site owners to optimize their websites for search engines by increasing the website readability and minimizing errors. 1. Create an account on Google Webmaster Tools. 2. Click on Add Property and type your website’s URL then click Add. 3. Google will ask you to verify your website to see whether it is yours. You can choose whichever method you like. 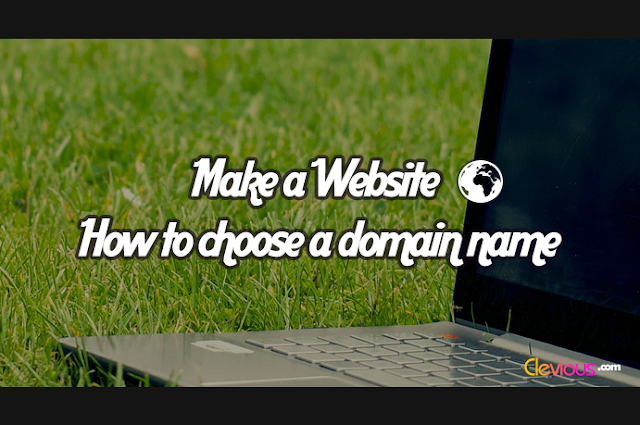 If you choose HTML tag method which requires you to add an HTML tag to your website’s header, then one of the ways to do this is to find, install and activate a plugin such as Verify Ownership. 4. 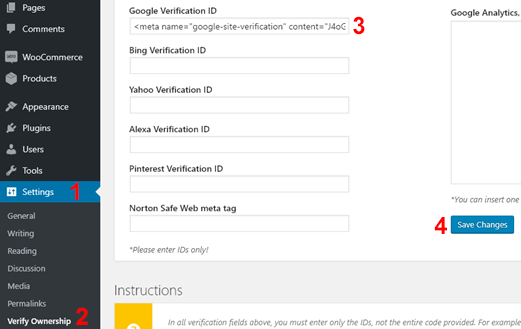 If you have installed Verify Ownership Plugin, copy the meta tag: < meta name=”google-site-verification”… etc. and past it into Google Verification ID inside Verify Ownership’s menu and click Save Changes. 5. In the search console click Verify. Your website will be immediately verified. When you accomplish this, you will receive a message which will show you some instructions on how to optimize your website for Google search. 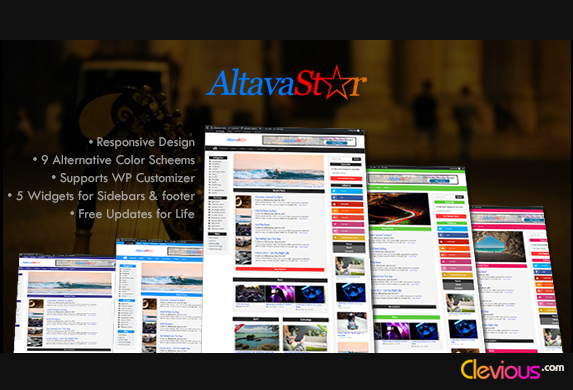 Another step is to check whether your theme has a good structure. Checking whether a theme has a good structure is to see whether search engines understand your website's structure: will they be able to identify the headlines, the content, the author, the date in which a post or a page was published and all the necessary pieces of information? 2. Type the URL of your site under Fetch Url. Here you should test one URL of any post on your website. If the tool identifies many errors, that means that the theme is not very well coded. Also, if you notice that there's no error, but there's an empty page on the right side — when testing a post, not the Homepage — it means that the theme lacks schema markups which help search engines to detect the headline, content, author, etc. I also suggest using the PageSpeed Insights tool to understand your website loading problems since Google and other search engines prioritize websites that load fast over those that fail to load quickly. If the theme you are using is not optimized to load quick, in less than 5 secs. it is strongly recommended to change it as well. Otherwise, you may spend a lot of time and money fixing it. The current step is to test the website to find SEO errors which need to be fixed. Many tools on the web can provide you with detailed reports of your website for free. I suggest that you use SEO SiteCheckup which will show you a list of suggestions that will help you fix your website’s SEO errors. To get a better understanding of your website, it’s very important to try both the main URL of your website and one URL of any post on your website. If you already have signed up for Bing Webmaster Tools, you can find and use their powerful SEO tool as well. 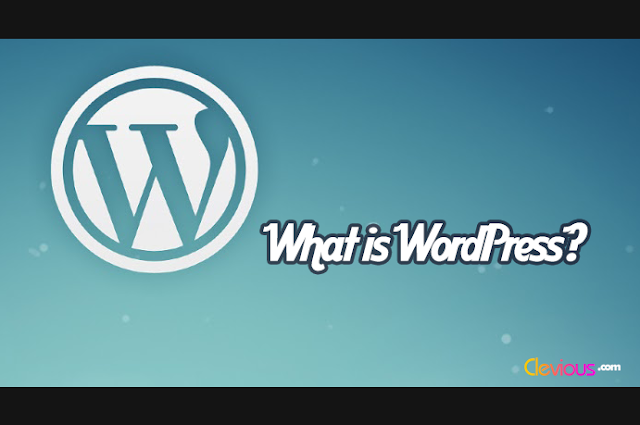 The good thing about WordPress is that, to minimize the website SEO errors, most work can be done using Plugins. WP Super Cache: it will speed up your website by caching your pages. Jetpack: it will speed up your images load time by spreading your website’s images to their servers around the globe. Each time a user requests to see your website, the nearest server will respond to his request, resulting in a better load time. Yoast SEO: a plugin that fixes most of your website’s basic SEO issues. On top of these plugins, you can also use a CDN service which will increase your website presence around the globe and maximizes your website’s load speed. Testing your website again using the tools that I mentioned in step 3, 4 and 5 will help you find some specific errors that you can fix by searching for plugins that are made to fix those particular errors. Until here, your website’s SEO overall may not be perfect, but fine. If so, you can start concentrating on your content and your marketing strategies. If that was not met, you’d better change that theme which could be badly coded. After correcting SEO issues related to the structure of your website, it is very important to add the Sitemap - which you have created - to the Search Console. 3. Open the message you received from Google Webmaster Tools and then click on Submit a sitemap button. 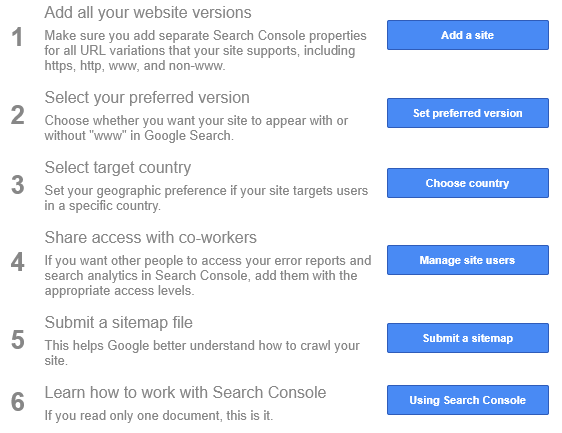 Alternatively, connect to your webmaster tools dashboard, click on Crawl, then Sitemaps. 4. On the top right side, click on the button Add/Test Sitemap, add your URL then click Submit.